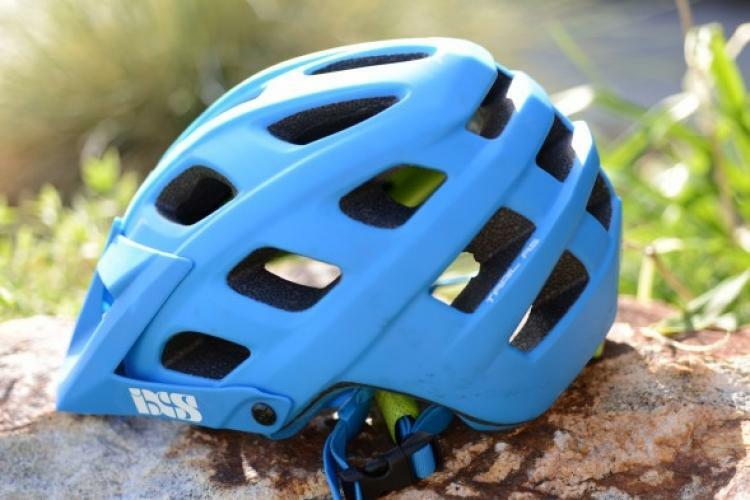 The Bell Volt is a high-octane race-oriented mountain bike helmet designed with light weight, ventilation, and comfort in mind. This top-shelf lid tips the scales at a scant 314 grams. It almost feels like you’re not putting anything on! Out of the box, the Volt comes with the visor off. 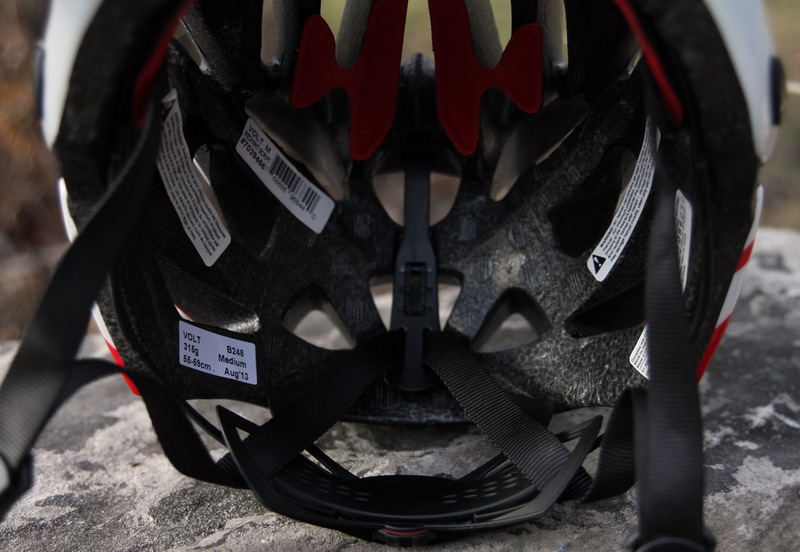 Just pop off the two plastic covers on the side and pop in the visor, and you’re good to go. With 22 vents, the Volt moves a ton of air. 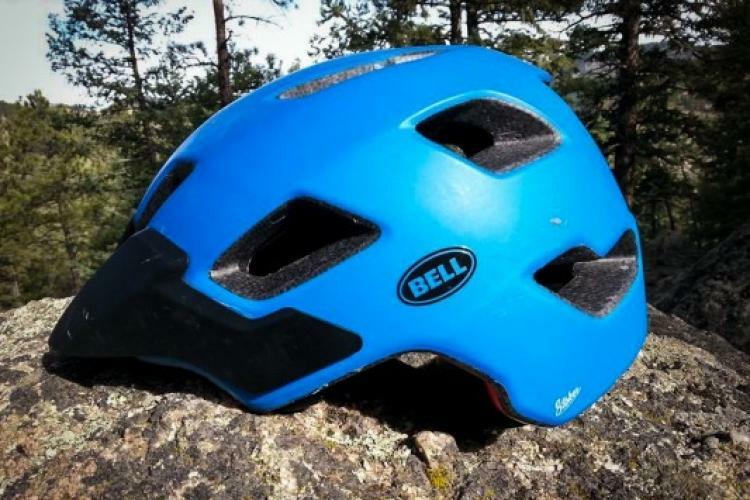 According to Bell, their engineers have developed these deep channels to work in unison with a set of constriction channels, forming a venture effect. This effectively creates a vacuum that draws heat away into the air stream. This bit of tech is what Bell refers to as their Streamjet ventilation technology. 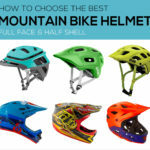 The helmet itself is an in-mold design, which fuses the outer decorative layers to the important carbon reinforcements and expanded foam shell. 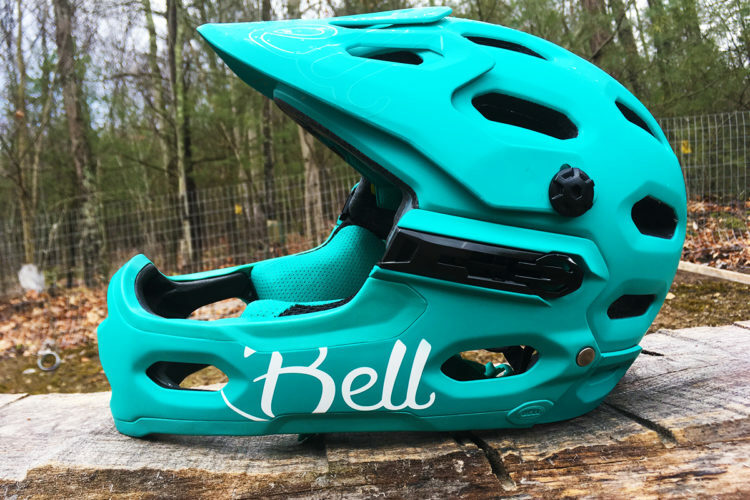 To ensure the shell doesn’t move around, Bell used their new Tag fit system, similar to the Roc-Loc 4 and 5. 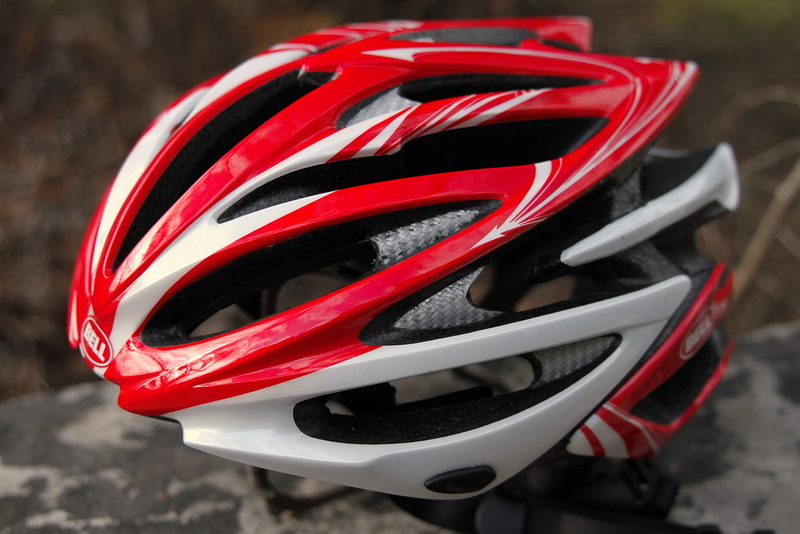 The Volt is a very lightweight, comfortable lid that’s ideal for cross country riders, or even roadies. Even during a long, slow climb up a slope, the Volt cools very nicely, and the X-static fibers did a great job of preventing any stink. I had no issues with it moving around, either. Once I set up the TAG system to just below my occipital lobe, it was just a matter of adjusting the speed dial for a snug enough fit that the Volt would not rock back and forth. 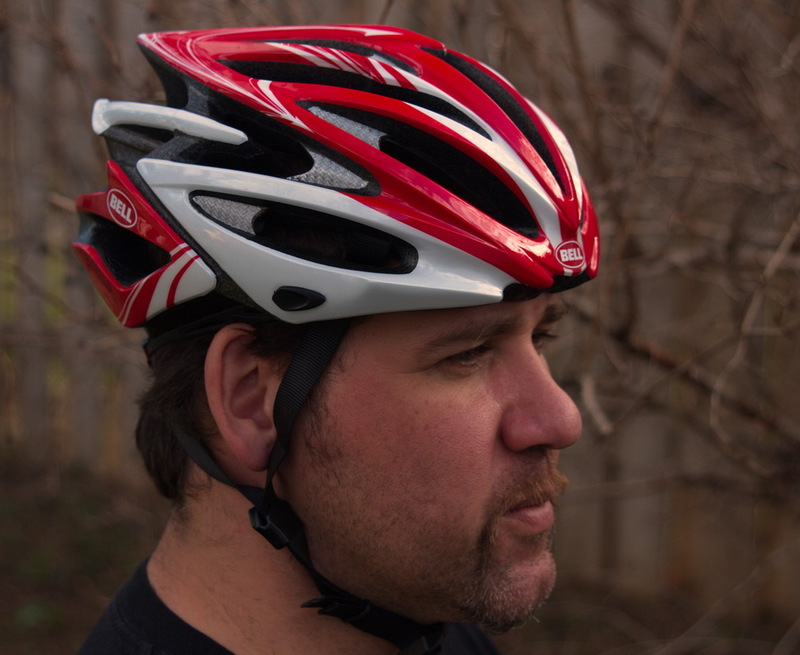 Another moment or two is all it took to release the cam locks on the chin strap to adjust the straps to just below my ear lobes. Ahh, comfortable bliss! The best part of the Volt experience is the lack of pressure points (hotspots) along my cranium. The Volt almost feels like it’s not even there! 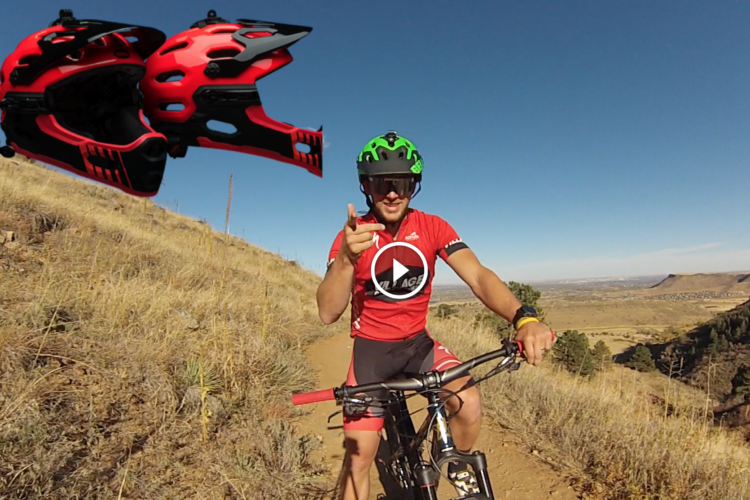 This helmet is an intricate piece of high-quality engineering that I am more than happy to have on my head! A big thanks to the folks at Bell for sending the Volt over for an electrifying time.